When the unforseen happens, we'll help to keep you riding. We provide a number of solutions to ensure your ongoing freedom from unnecessary and unplanned expense, from warranty to cover you against the costs of mechanical or electrical failure or GAP that covers your potential financial loss following a total loss or write off of your beloved Harley®. You can rest assured that the products available carry the full endorsement of Harley-Davidson® and have been developed to fully satisfy the demands of you our customer. Whilst this warranty provides a high level of cover, there are certain items which are not covered. For precise details of the cover provided, please ask for the terms and conditions. How long do you intend keeping your bike for? We can provide cover for up to 5 years (3 years in addition to the 2 year factory warranty). 12 month extensive warranty and roadside assistance package with the same benefits as our HARLEY|OPTIMUM WARRANTY™ that we provide for new motorcycles, that’s a sign of how confident we are in our used machines! Whilst our used bikes are supplied with an extensive 12 month warranty you can extend this for up to an additional 24 months, your dealer should inform you of the options available. 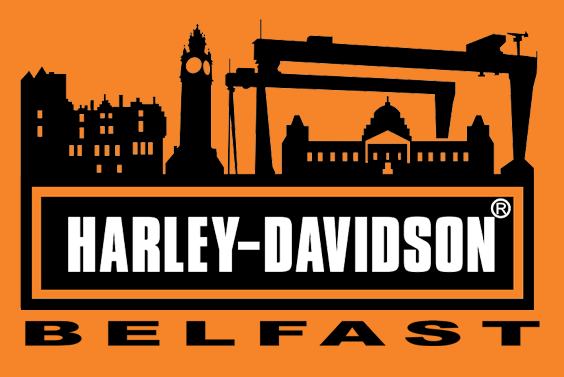 For further information on Harley-Davidson Warranty Services* products and services or a copy of the policy terms and conditions, please contact your local authorised Harley-Davidson® dealer.